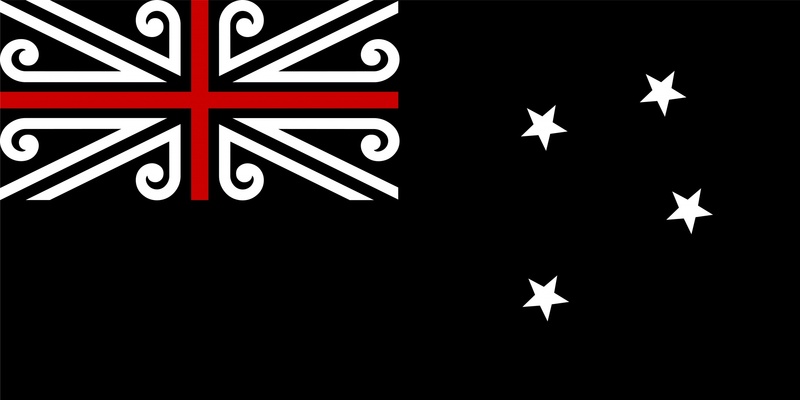 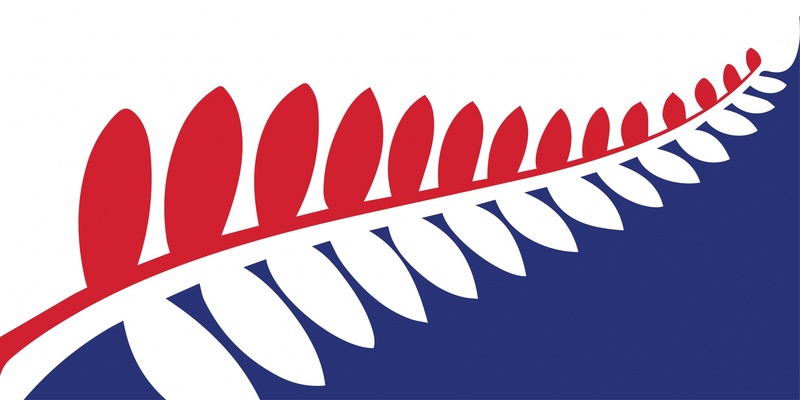 The government of New Zealand has unveiled 40 crowdsourced designs which could replace the country’s existing flag. 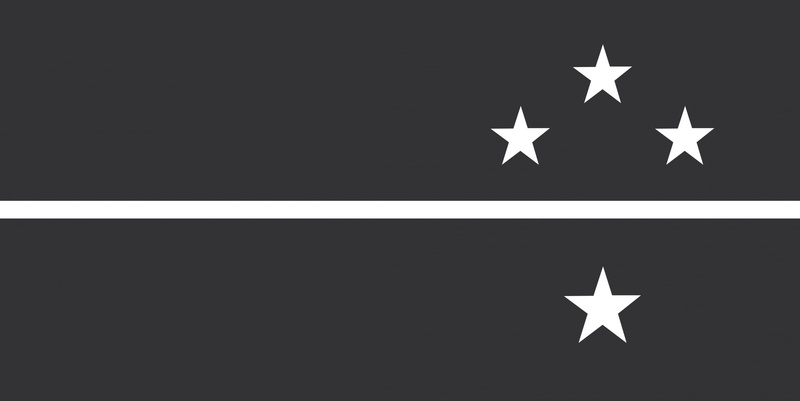 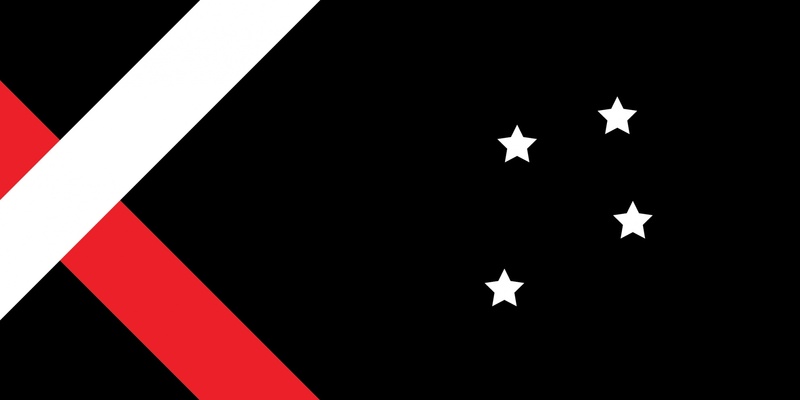 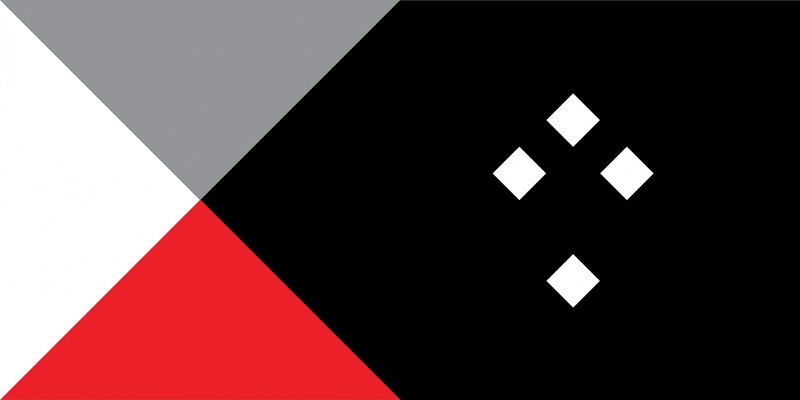 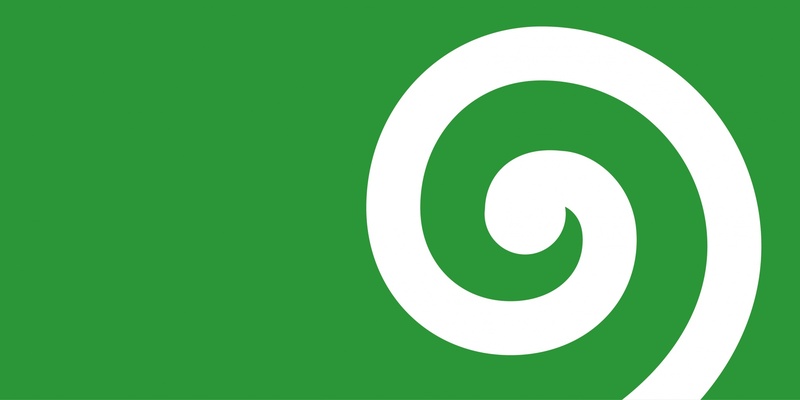 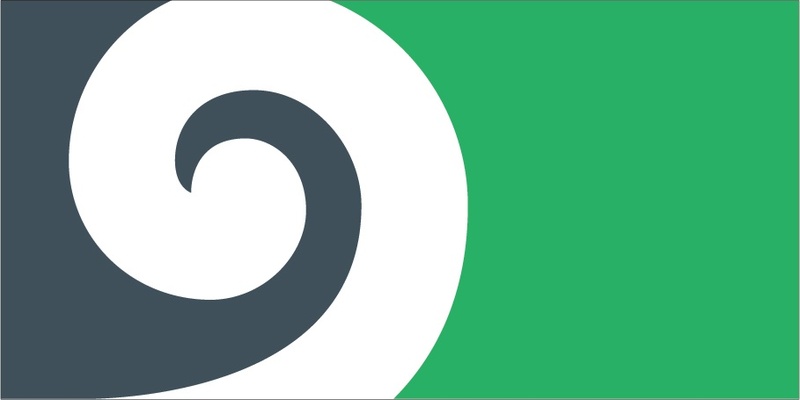 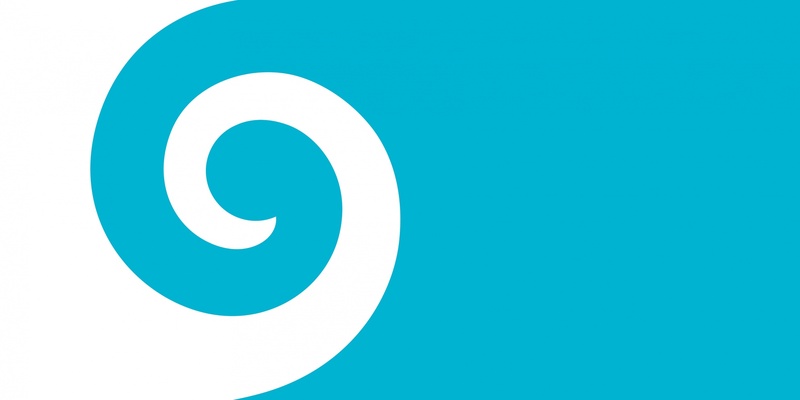 The government of New Zealand is crowdsourcing designs for the country’s next flag and has published a longlist of proposals. 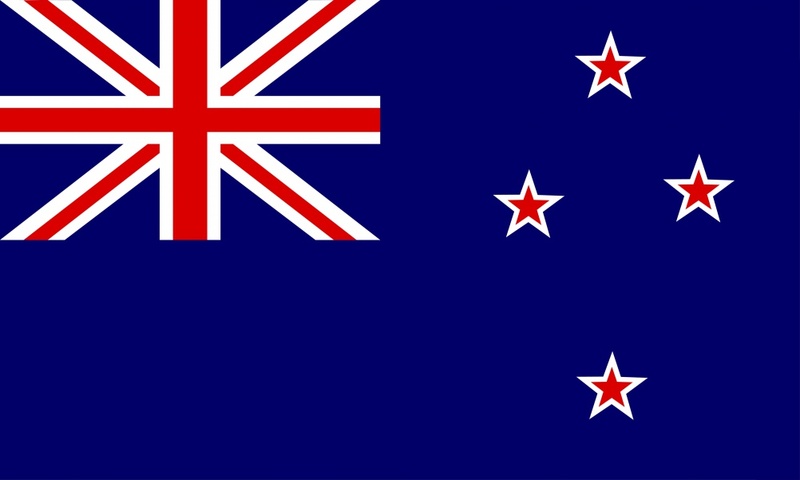 New Zealand is considering replacing its existing flag design, which was adopted in 1902, and next year the country will hold a referendum where citizens will be asked to chose between the current design and a new one. 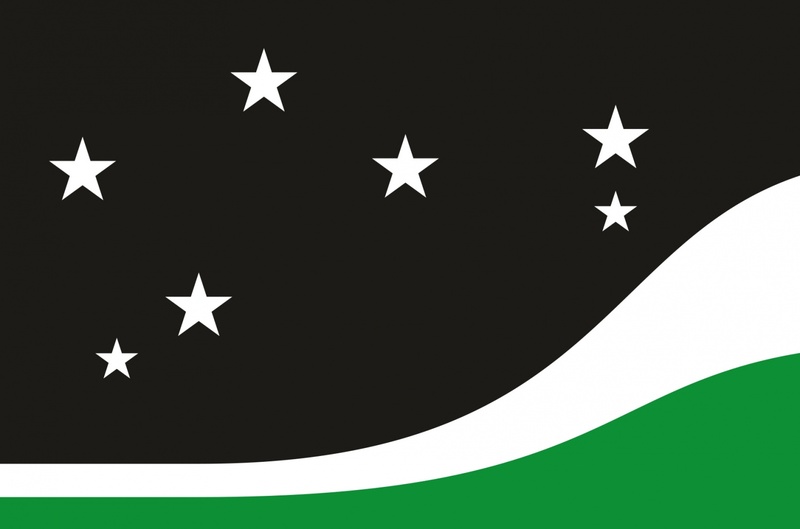 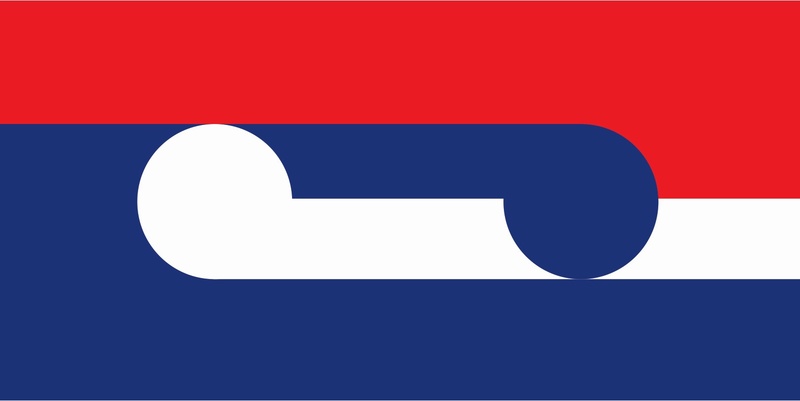 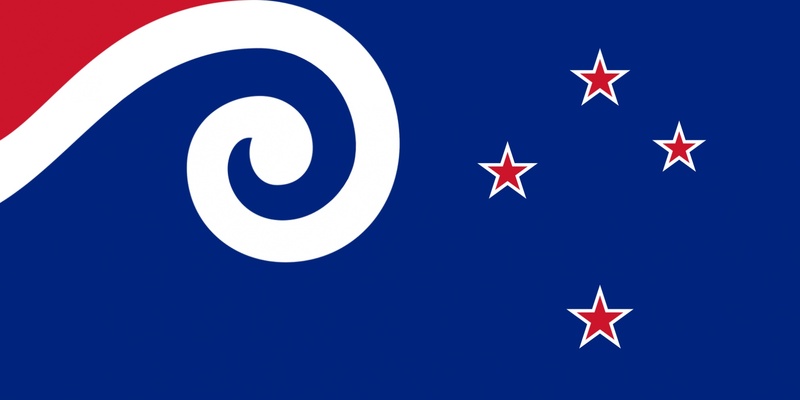 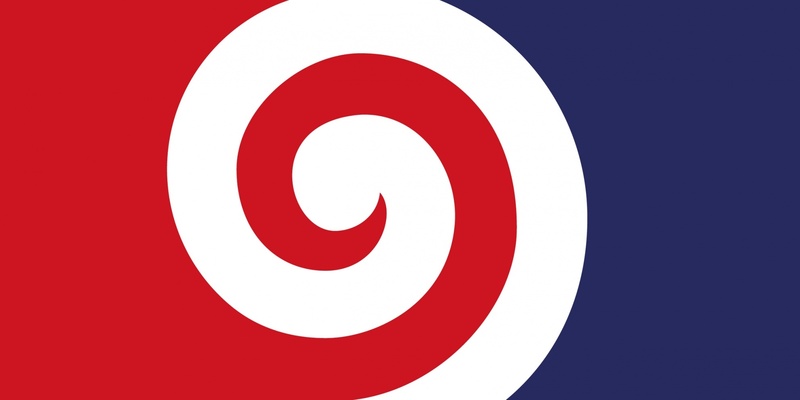 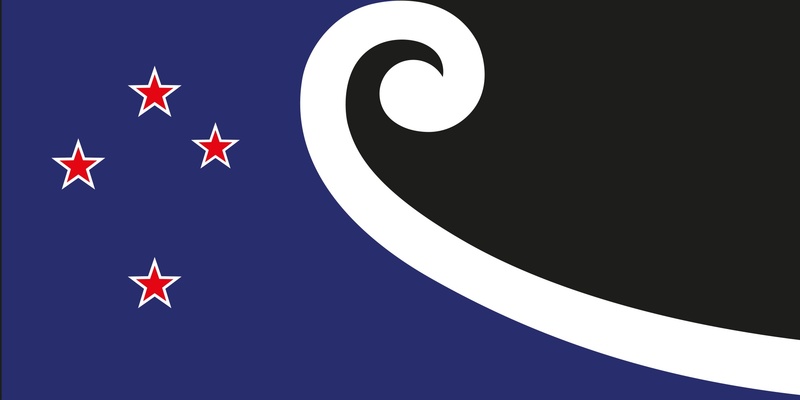 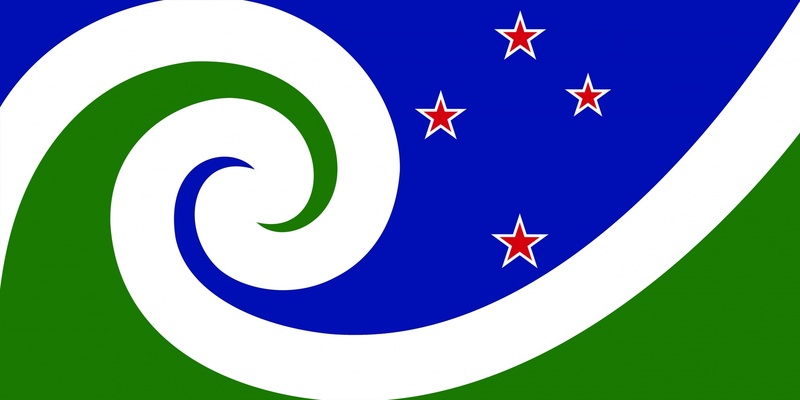 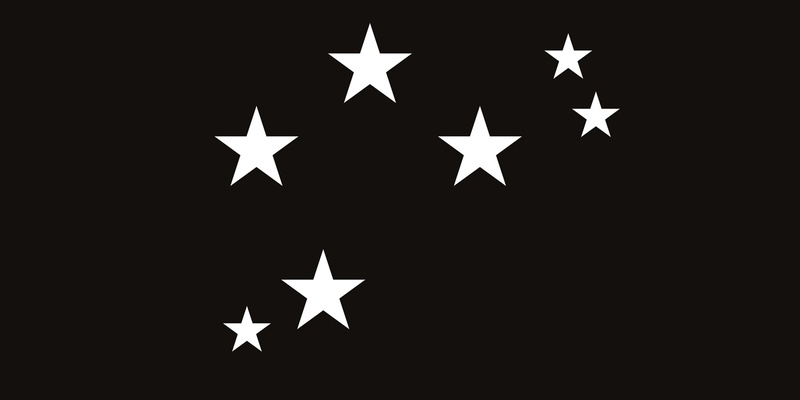 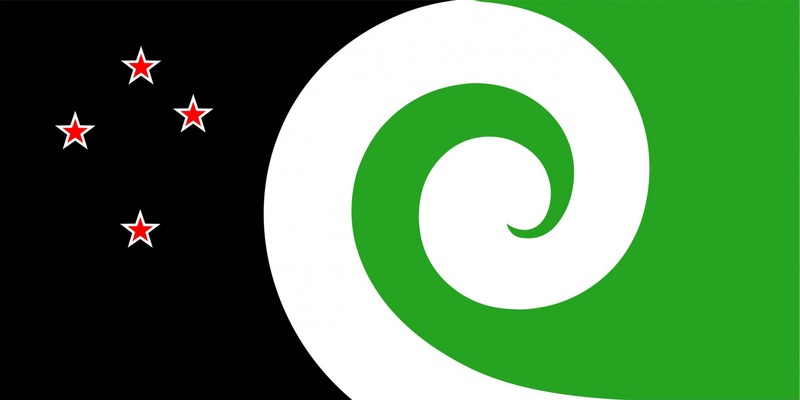 To choose this new design, the New Zealand government opened up a public completion earlier this year, with residents invited to design their own proposals for the next New Zealand flag. 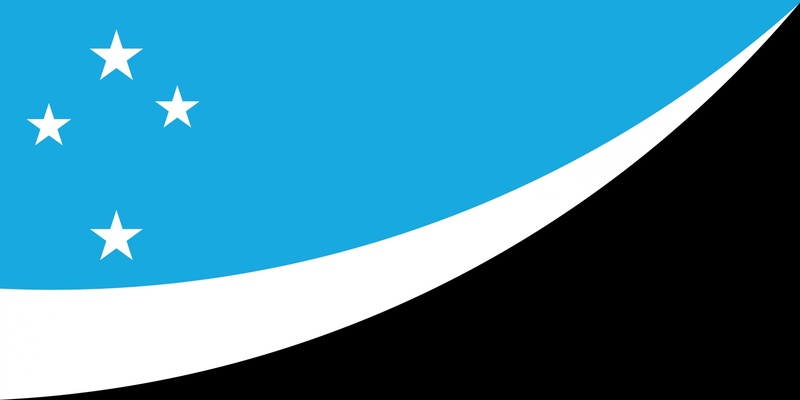 A total of 10,292 designs were submitted. 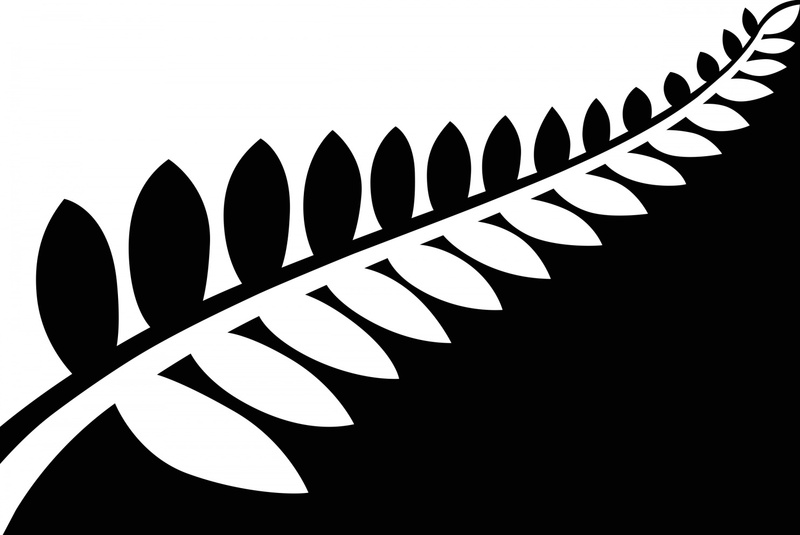 A number of “joke” designs were submitted, including a bicycle rider rendered in MS Paint and a kiwi bird shooting lasers from its eyes. 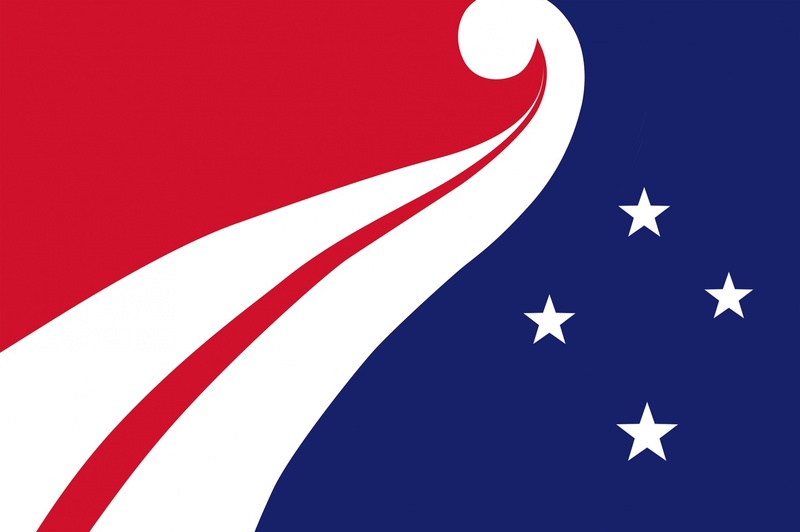 For the longlist, the selection panel has chosen 40 of the more conservative designs. 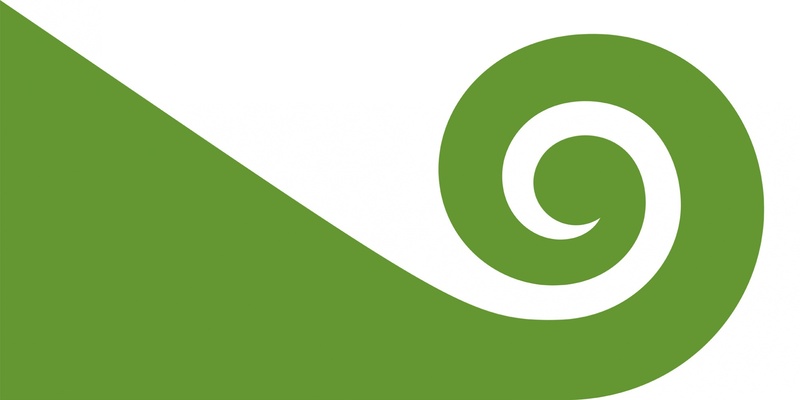 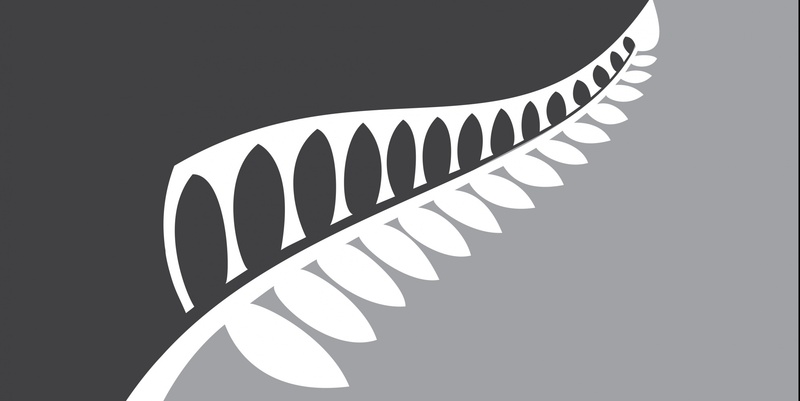 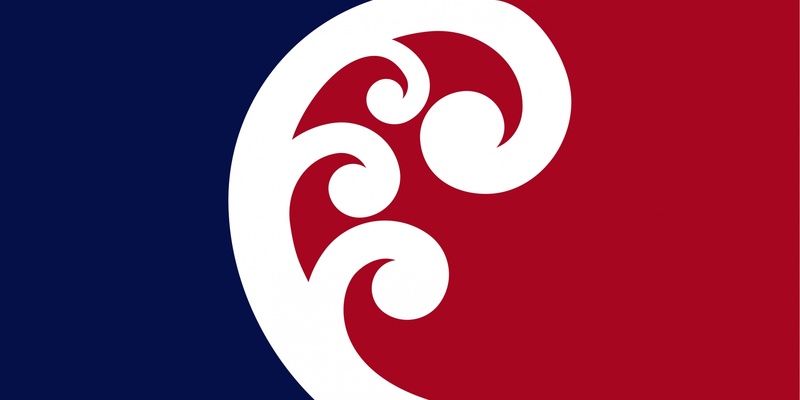 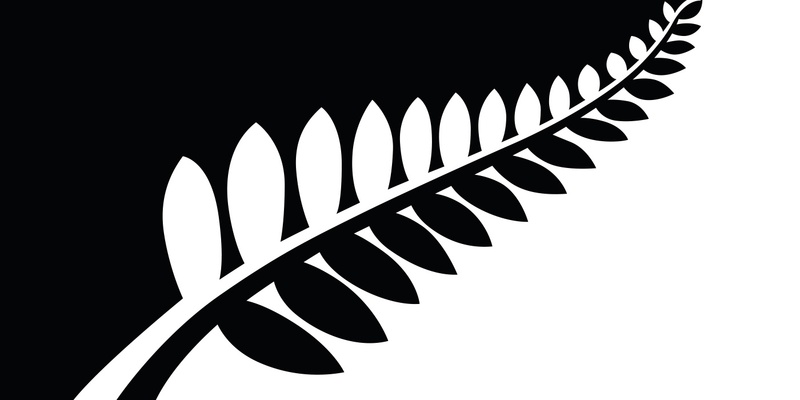 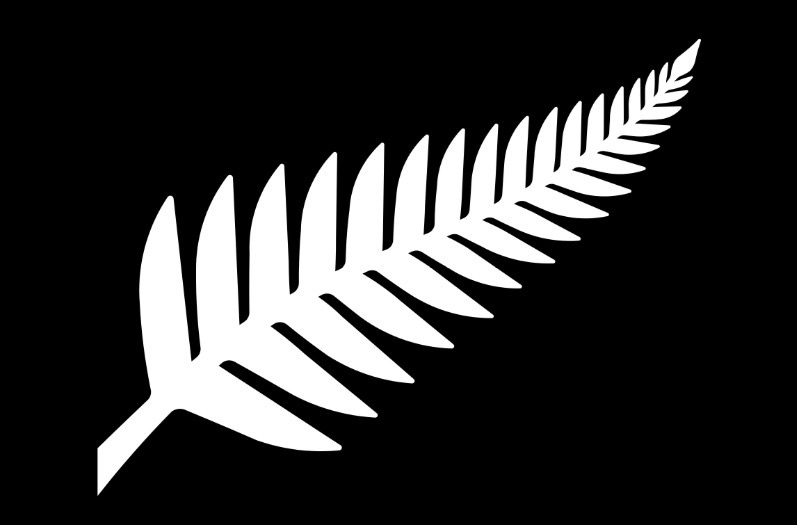 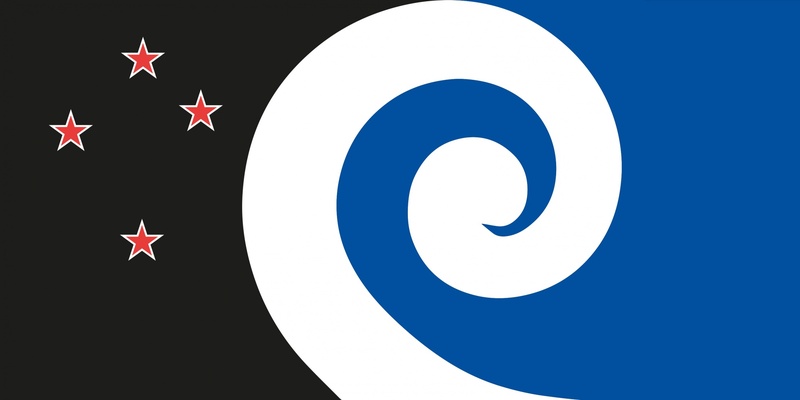 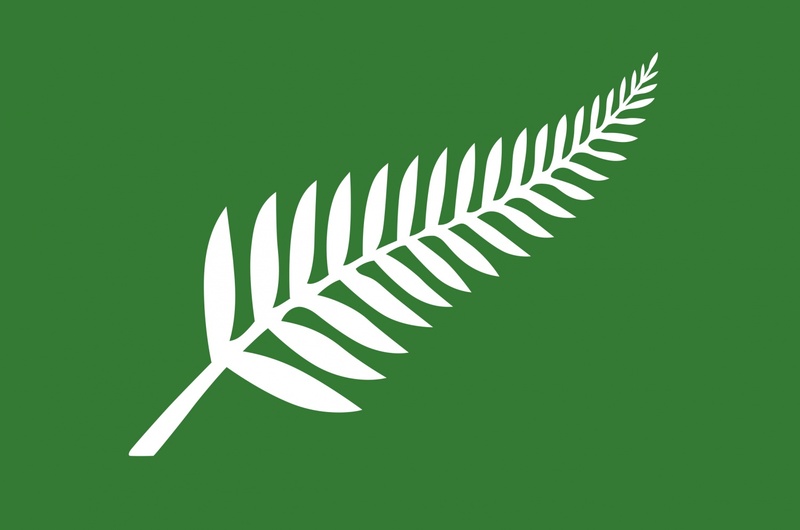 Several feature New Zealand national symbols, including the silver fern, the Southern Cross constellation and the spiral Koru shape. 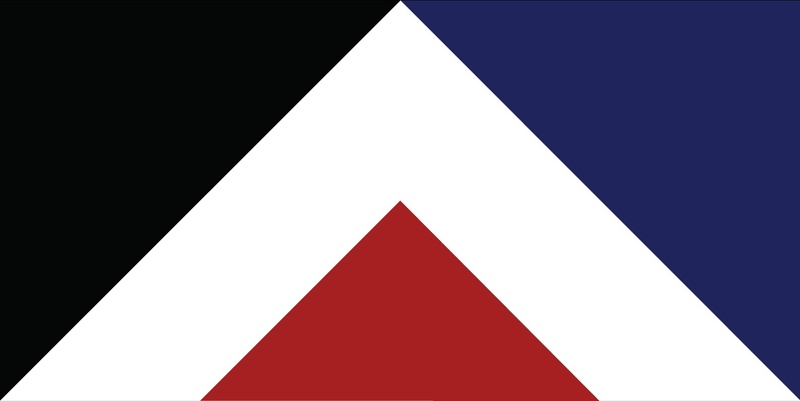 The selection panel features a number of people from different walks of life, including an advertising executive, a tech entrepreneur and a former All Black rugby player. 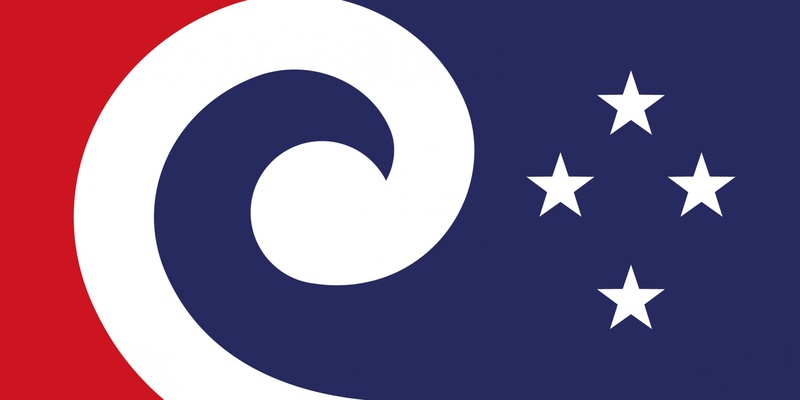 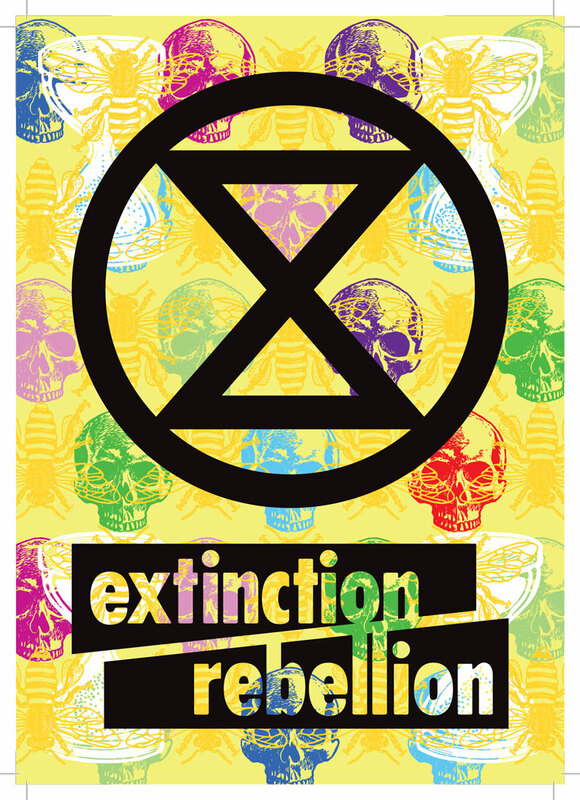 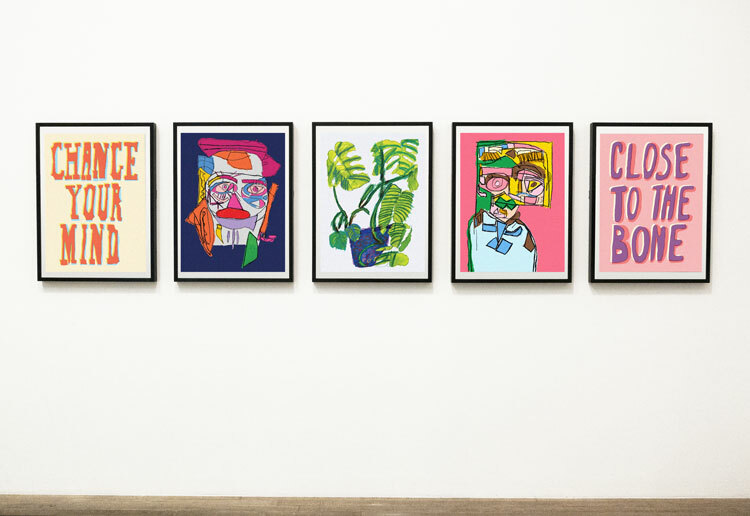 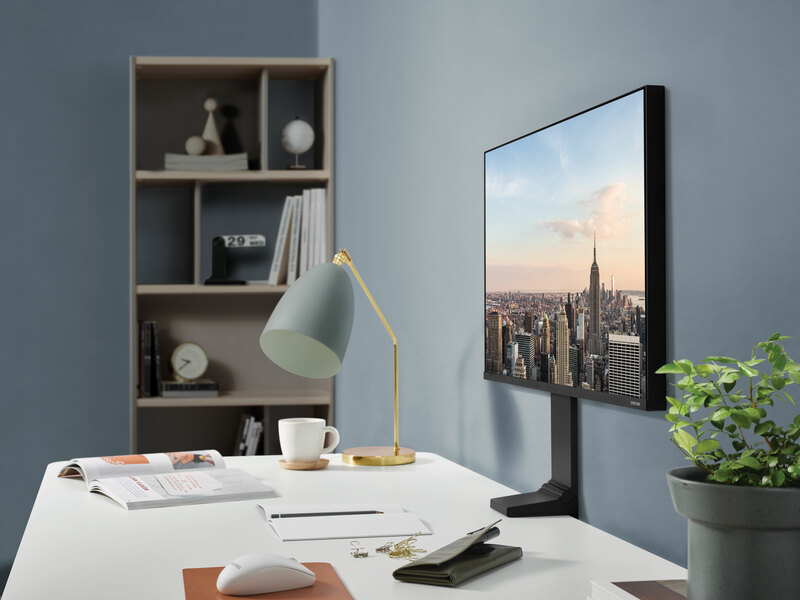 It was criticised for not featuring any professional designers and in response says it has worked with design experts – as well as cultural and flag experts – to select the shortlist. 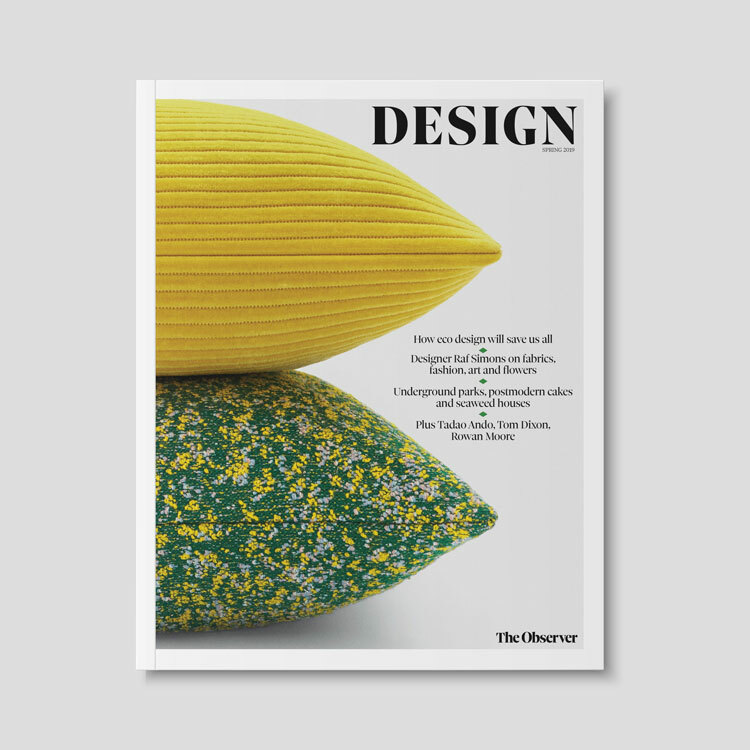 A shortlist of four designs from the longlist will be published next month. 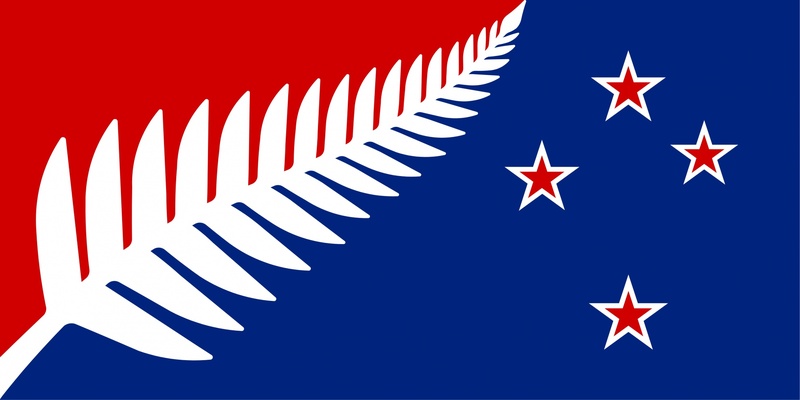 These four designs will then be put to a public vote and the winner will go up against the current New Zealand flag design in a second referendum to decide which design should be used. 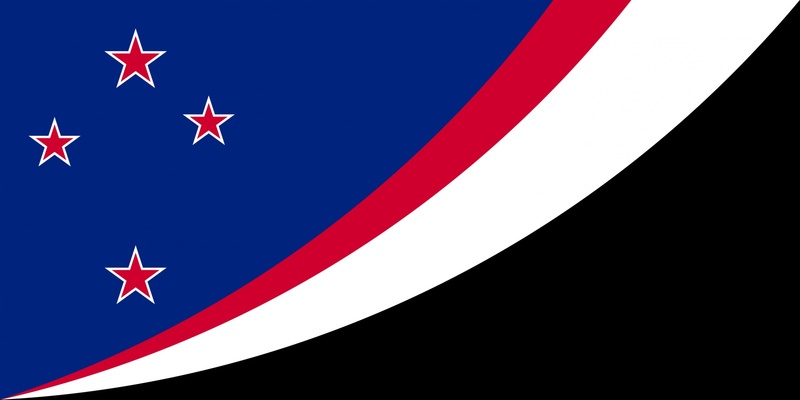 The New Zealand government says that if a new design is chosen then it could start to be flown as early as next year. 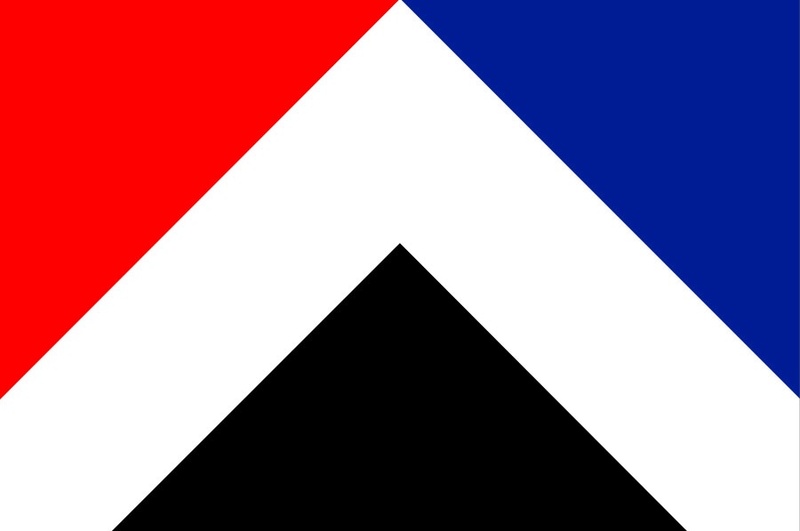 It says the estimated cost of a flag-replacement project would be $25.7 million (£11 million) over two years.